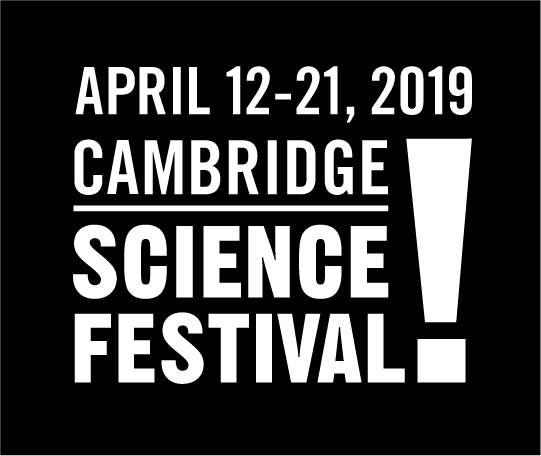 This lively panel discussion and networking event, which is part of the Cambridge Science Festival, will address how proactive approaches to climate adaptation and water management in the natural & built environment both play a role in creating resilient communities. - How does the science behind rivers, lakes and large bodies of water play a role in preservation and advocacy? - What steps can communities who are negatively impacted by extreme weather and changes to water systems take to raise awareness and take action? - What are the latest landscape solutions and new technologies for designing river systems? - When a river bend needs to channel water, can a multi-benefit system be created? - How can more equitable solutions be surfaced in the discussion of proactive approaches to climate adaptation? Light refreshments will be served. Parking is available close by.